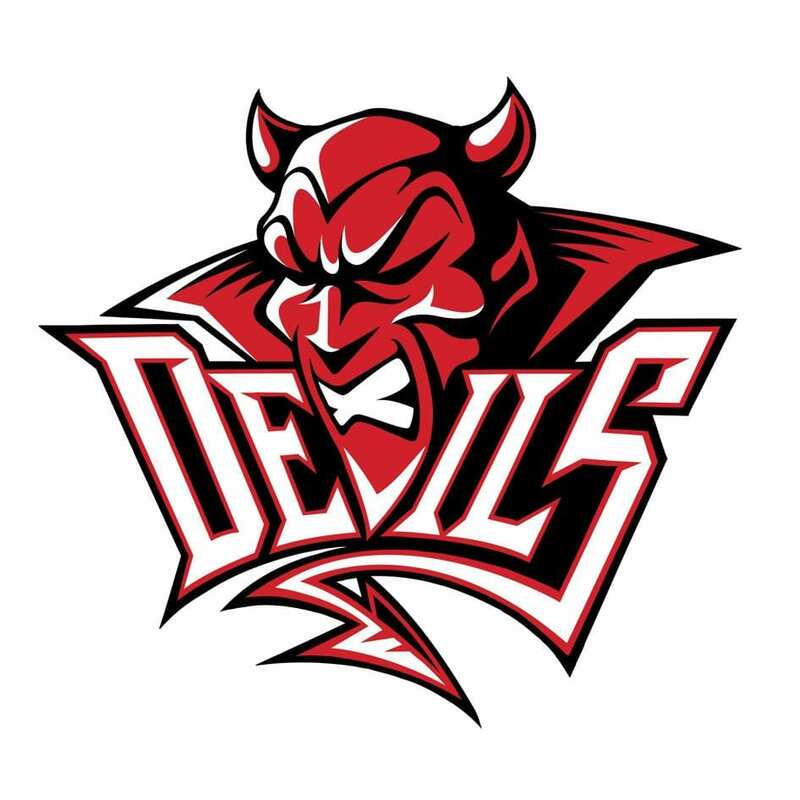 Cardiff Devils’ Managing Director Todd Kelman has defended the Elite League’s disciplinary review procedure following recent criticism of the system by Fife Flyers. Kelman has now joined the debate, taking to Twitter to back the DOPS’ decision and put the blame firmly on the Flyers’ shoulders. The Devils’ boss says the system is “simple” and was “agreed by all 10 teams”. He admits he doesn’t agree 100 percent with current set-up and believes DOPS “should be able to review any incident whether reported by a team, referee or opposing club”, but he said the Flyers are fully familiar with current way of doing things. “Don’t rip apart the league for the system of review because, whether we agree with or not, it is so damn simple and we all have been following it for the past two or three seasons,” he wrote. 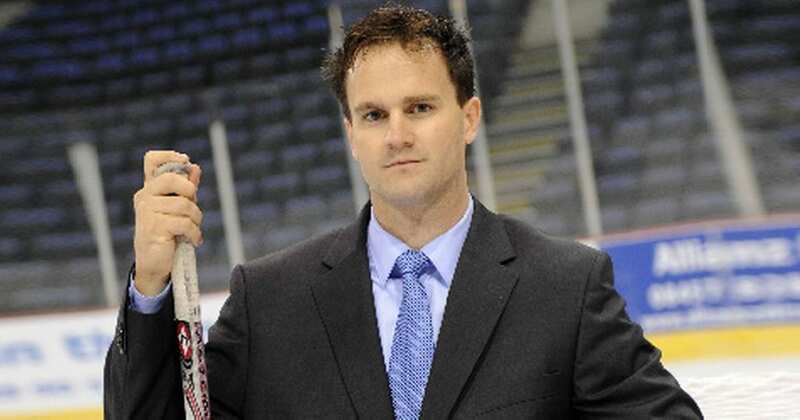 “If you are a member of the Fife Flyers fanbase don’t blame the league for the system, be frustrated your team didn’t follow it. “If you are a member of the Fife Flyers media team or management, don’t put out a statement trying to undermine the league saying you followed the system when you didn’t. 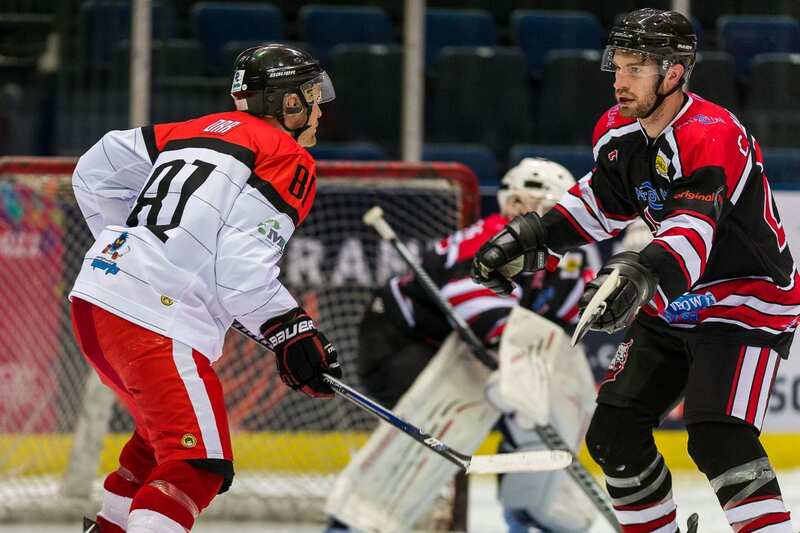 Highlights from the Elite League game between Cardiff Devils and Coventry Blaze on Tuesday, 27th December. 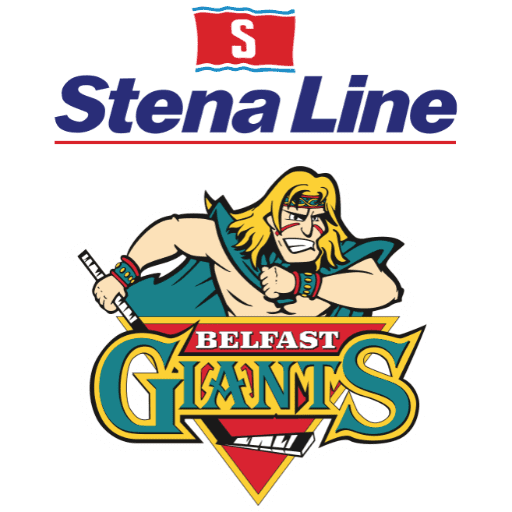 Highlights from the Elite League game between Belfast Giants and Edinburgh Capitals on Friday, 29th December.